Revital Group, a supplier of fertilisers for horticulture and farming, growing products for home gardens, and aggregates for landscaping, advocate two great selling points – sustainability and accuracy of material delivered. 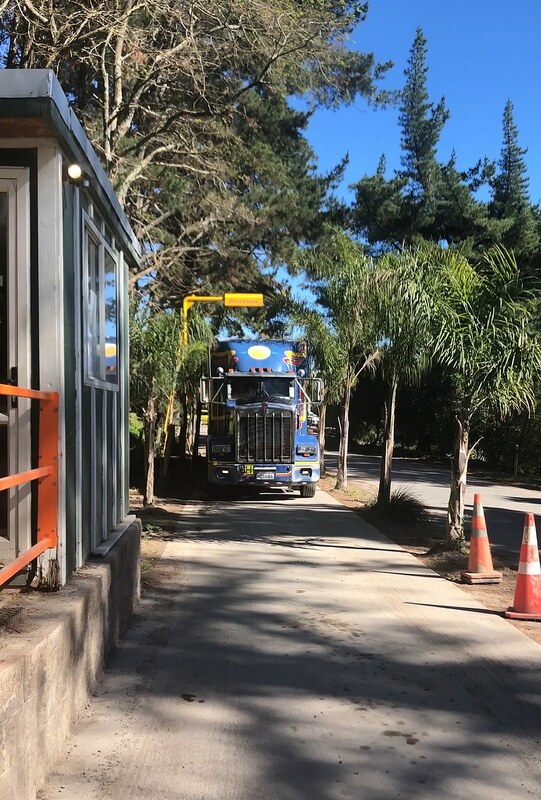 Based in Cambridge, New Zealand, Revital will receive an average of 80 trucks per day to their site. Their business takes organic resources and transforms them into valuable, marketable products through composting, vermiculture and quarrying. 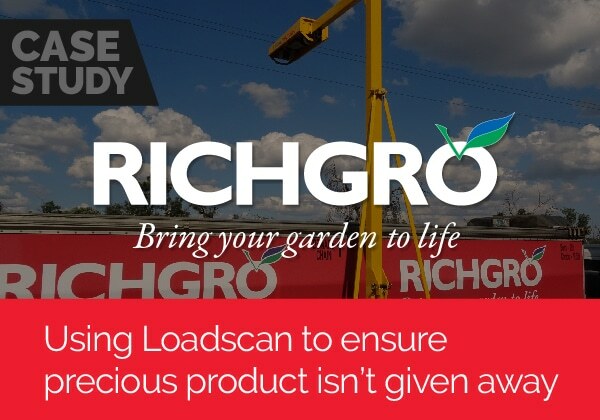 The company have a Loadscan load volume scanner (LVS) onsite to measure the vast array of materials they receive and dispatch on a daily basis. Over the past five years the LVS has continuously scanned clean-fill, hardfill, clay, soil, bark, stones and rocks. Revital has recently won the supply of unscreened topsoil to a roading project by Downer’s thanks to the accurate supply of material they are able to guarantee using their LVS. Downer’s, an infrastructure and integrated services conglomerate in Australia and New Zealand, are charged per cubic metre for their material. And with the LVS in play, they know that they’re receiving exactly the correct amount. The load volume scanning system utilises laser scanning and RFID technologies combined with software that creates 3D model images of trucks to measure the exact volume of the material loaded in a truck or trailer bin. 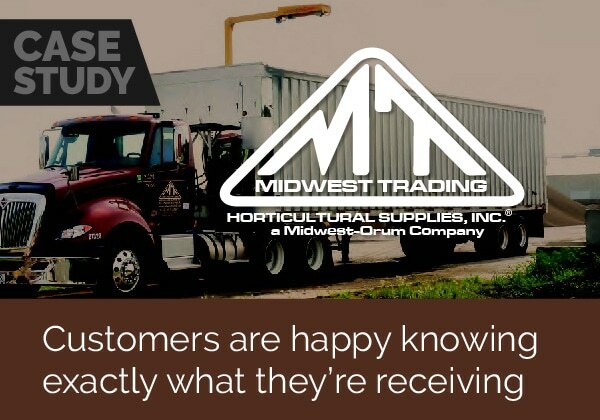 “We invested in a scanner to provide more accurate measurements to our customers, we used to weigh trucks but found due to rainfall it would affect the scales, giving an inaccurate measurement.” Wendy continues. 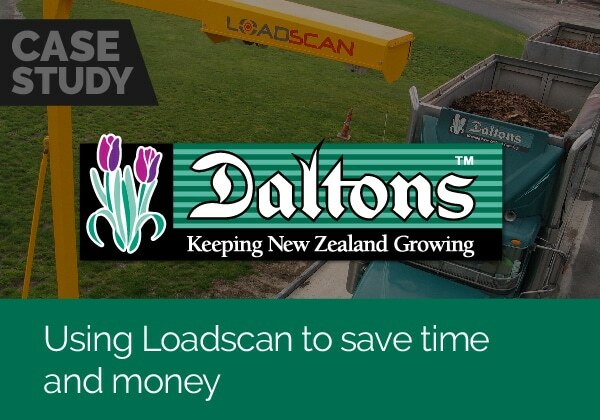 Loadscan was the first in the world to gain official trade approval for volumetric measurement of material loaded into open bodied bins. The company now boasts Certifications for Trade in both New Zealand and Australia with a proven accuracy of plus or minus 1%. 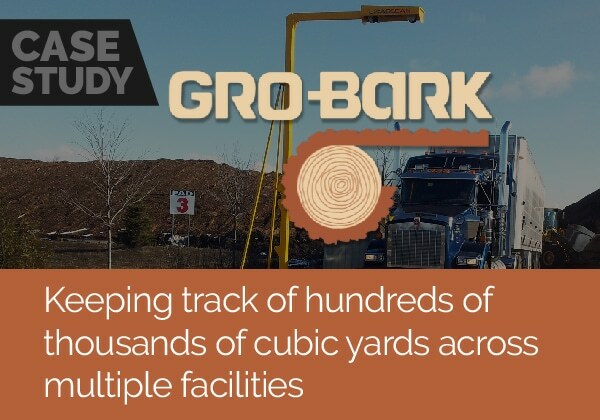 With the credibility that comes with these trade approvals Loadscan is rapidly gaining recognition in the civil construction, quarrying, mining, and bark products industries. Loadscan exports globally with customers in Canada, USA, Australia, Mexico, Mongolia, the Democratic Republic of Congo, Russia, Senegal, Zambia, Switzerland, Germany, the Philippines and Indonesia.